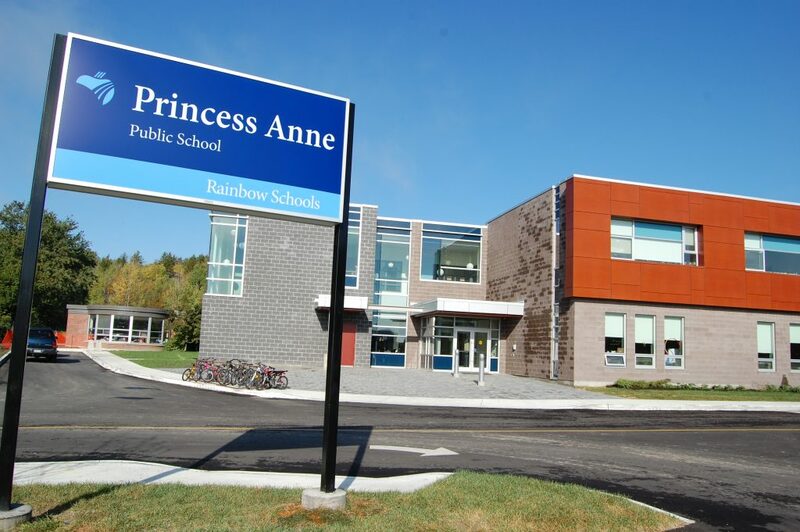 Princess Anne Public School, home of the Panthers, is a Kindergarten to Grade 8 elementary school with a student population of approximately 480 and a dedicated staff of 60. We are located in the West End of Sudbury. Our building houses 18 regular program classes from Kindergarten to Grade 8; in addition we have four Intensive Support Programs (ISP). The intensive support programs assist the learning of special needs students. The individualized programming in these classes provides students with opportunities to maximize their potential. 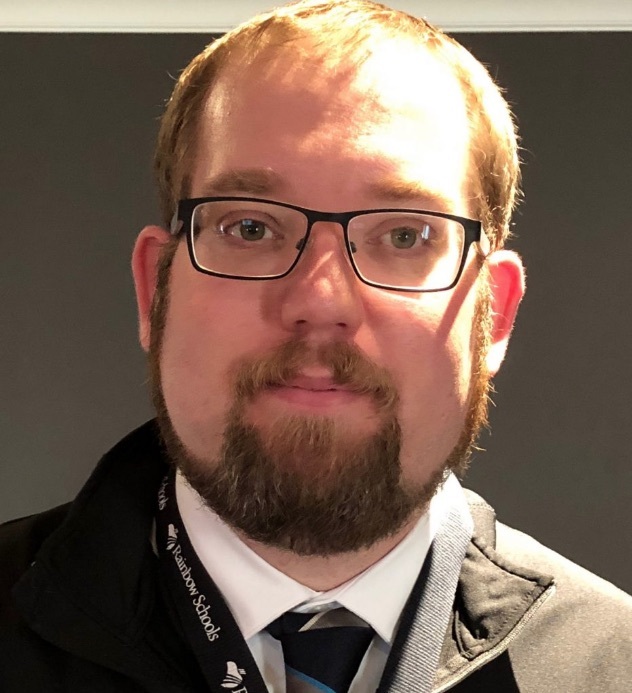 Students in these programs are drawn from Sudbury Central, West End and South End areas. Princess Anne Public School is a diverse and inclusive school community. Students have the option of taking French or Ojibwe as a Second Language. Further, we offer a wide range of learning resources and expertise to service students of all learning styles and special needs; We have modern technology including Smart Boards, mobile iPad labs as well as mobile Chromebook labs. Princess Anne Public School is also noted for its strong extra curricular programs in the areas of cross country running, volleyball, basketball, soccer and track and field. Princess Anne Public School has developed a variety of initiatives and partnerships. We offer a full daily breakfast program sponsored by the Breakfast Clubs of Canada. We are proud to offer daycare for pre-school aged children through Larch Street Kids. Before and After School Programs are available for 4 and 5 year olds enrolled in Kindergarten, as well as children ages 6 to 12. For more information, please call 705.688.8602. Our mission is to offer students many opportunities to build lives of leadership and purpose. Our school is committed to offering strong academic programming with a focus on the core areas of literacy and numeracy. We recognize the importance of character development and community responsibility. We strive to empower students to become critical thinkers, problem-solvers and moral citizens within a global economy through our diverse programming. Looking for child care at Princess Anne Public School?